IRAs offer tax advantages while building your personal wealth. 1. How Do I Move SEP IRA Assets Into a Traditional IRA? A self-directed individual retirement account is designed to give you more control over your investment portfolio than you get with other types of IRAs. You have more investment choices, including stocks, bonds, real estate, limited liability corporations, private notes and real estate. A traditional IRA is somewhat more passive, as an investment manager will manage it for you and there are fewer investment choices. Moving your self-directed IRA to a traditional IRA has the potential to increase your return on investment due to the detailed investment plan your fund manager will design. However, the Internal Revenue Service has specific guidelines you must follow in order to avoid paying taxes and penalties. Choose an IRA manager to open a traditional IRA with. Anyone may open a traditional IRA as long as he received taxable income and is not 70 1/2 at the end of the year in which he opened the account. Inform your self-directed IRA trustee that you are moving funds. Use a trustee-to-trustee direct rollover to avoid taxes and possible penalties. Fill out and submit the rollover paperwork and authorization form. It can take between one and two months to complete the transfer. Monitor the transfer. When it has been completed have your fund manager draw up your investment plan. 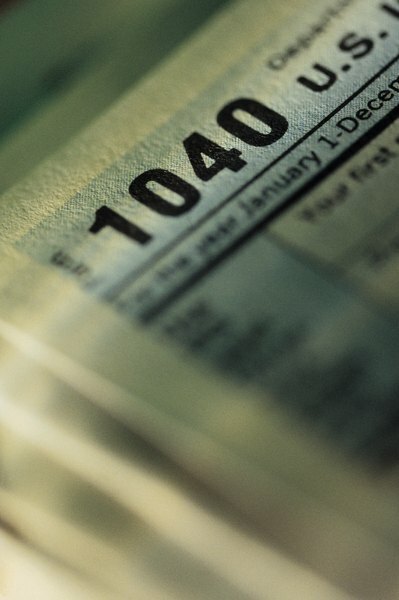 File your income taxes using the 1099-R form sent by your self-directed IRA trustee. Find the letter “G” in Box 7, showing your rollover was completed legally and you owe no tax. On Form 1040A, write your rollover amount in line 12a and “0” and “rollover” in line 12b. On Form 1040, write your rollover amount in line 16A and “0” and “rollover” in line 16A. Your age, your tolerance for risk and the market conditions will factor into the investment plan your manager draws up. Do not hesitate to tell your fund manager where you would like your money placed; a firm can serve you better the more it knows about you. Some traditional IRA brokerages can complete the rollover process online. Check to see if yours offers this service. Moving funds yourself will subject you to income taxes and early withdrawal penalties. Failing to open an additional IRA account within 60 days of retirement or resignation will result in your funds being sent to you and being considered income by the government, which will subject you to a 10 percent penalty for early withdrawal and income taxes. IRA guidelines change often, so checking the Internal Revenue Service website regularly for new rulings can help you avoid paying taxes and penalties. Traditional IRAs do not allow investments of real estate, collectibles, private loans and notes, or life insurance. You will need a real estate investment broker if you wish to invest in real estate. Lynn Starner has been writing professionally since 2004, specializing in business-related topics. She holds a both a bachelor's and a master's degree in business. She loves reading, writing, and talking about business with a particular fondness for small businesses. How do I Remove Unwanted SEP IRA Contributions? How Many IRA Rollovers Can You Do in a Year?